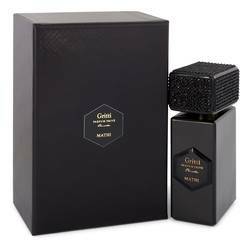 Gritti Mathi Prive Perfume by Gritti, Gritti Mathi Prive is the answer to the question, "What could smell sweeter than a rose?" The top notes of damask rose and honey form an intoxicating combination for this signature perfume. Launched in 2015, this unisex scent also has undertones of sandalwood to offset the initial sweetness. The scent follows you at a moderate strength without overpowering those around you, making it appropriate for work or play. 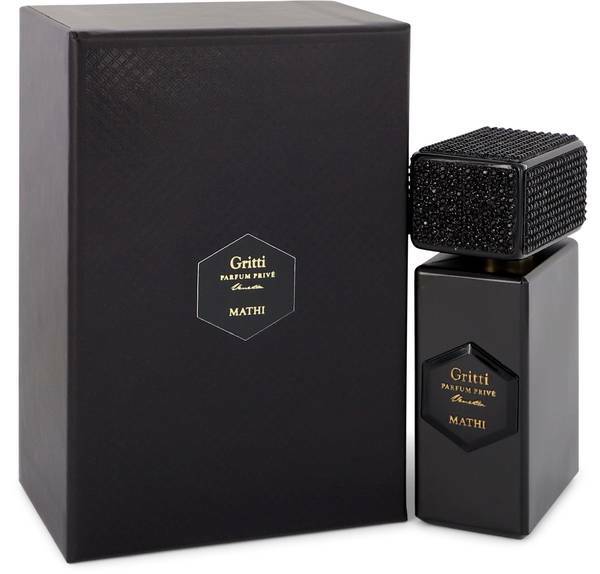 Although Gritti is a young perfume company, Read More Read More founded in 2010, it already has six standout collections with over 30 individual scents to choose from. Luca Gritti, founder and nose for the company, crafts dazzling bouquets of exotic aromas from ingredients both simple and complex. Many of the scents are inspired by historic events in Venice and Istanbul, such as the 16th century Spice Trade. Though sparked by history, politics and commerce, these scents remain timeless and enchant even the most modern of consumers. All products are original, authentic name brands. We do not sell knockoffs or imitations.